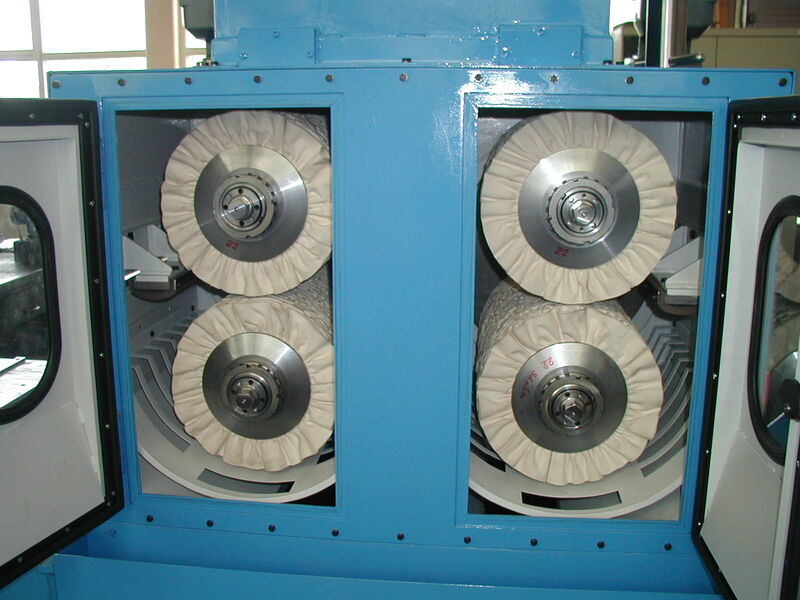 Buffing of coil surfaces is performed with rotation buffing rolls with application of a liquid polishing paste. 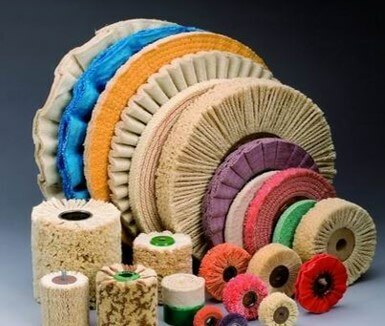 For each task different material for the buffing roll can be used like cotton, fibre, sisal or steel wire. 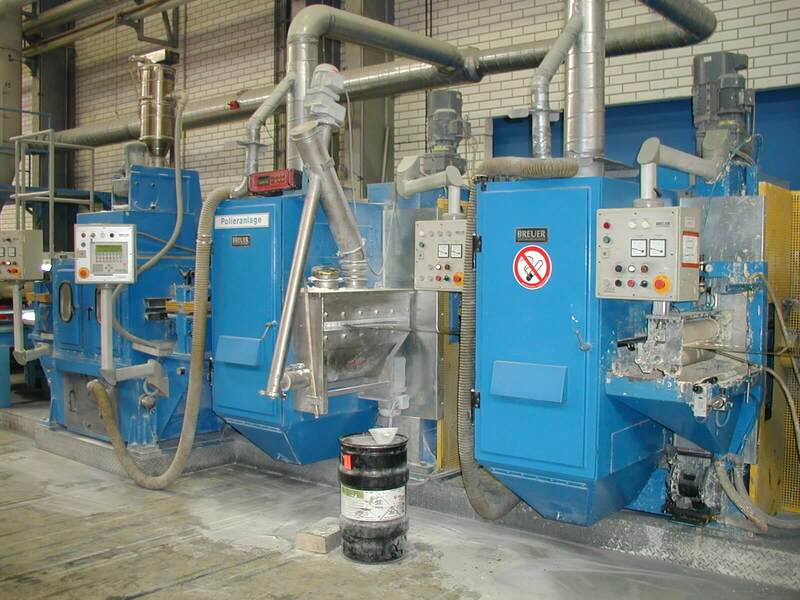 The type of buffroll material and the type of paste in combination with speed and pressure will process the surface from a very dull to a very bright finish. 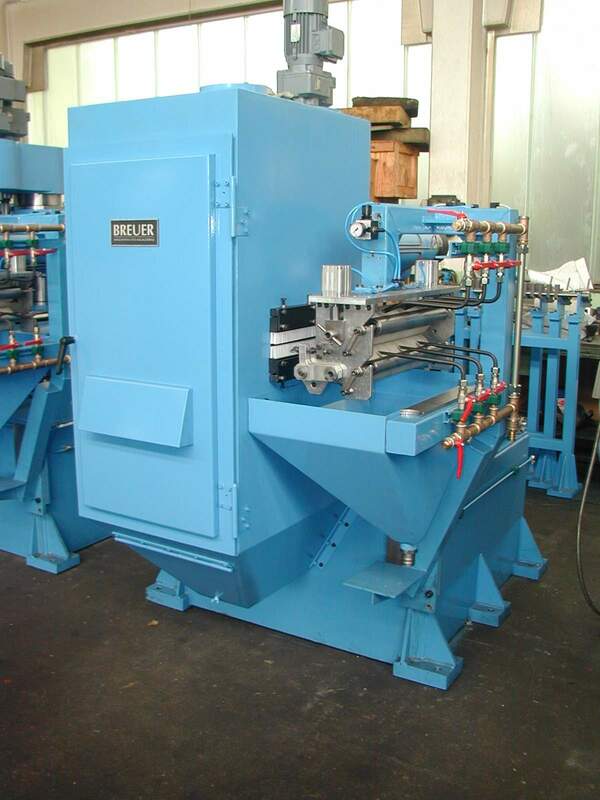 Since more than 60 years BREUER develops buffing machines for he cold rolling industry. 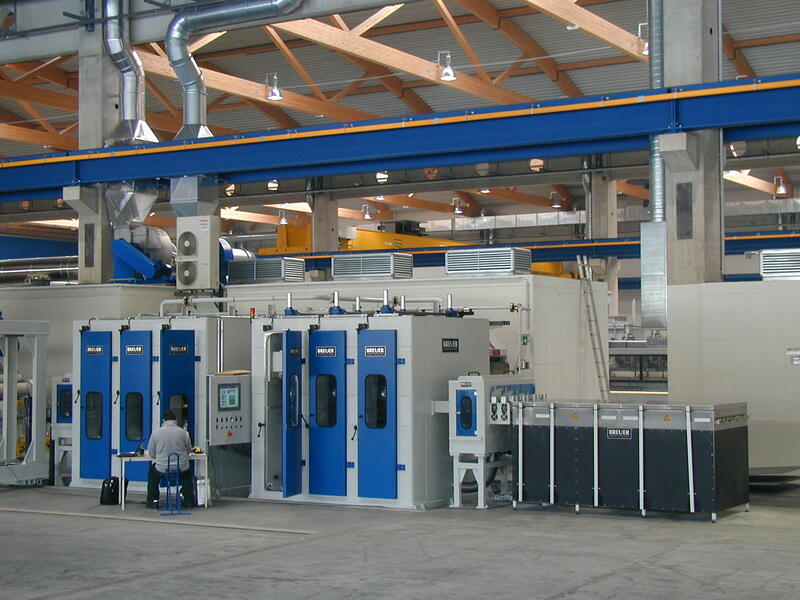 The robust and heavy design with efficient measures to avoid vibration together with a high level of experience has made BREUER to a market leader. 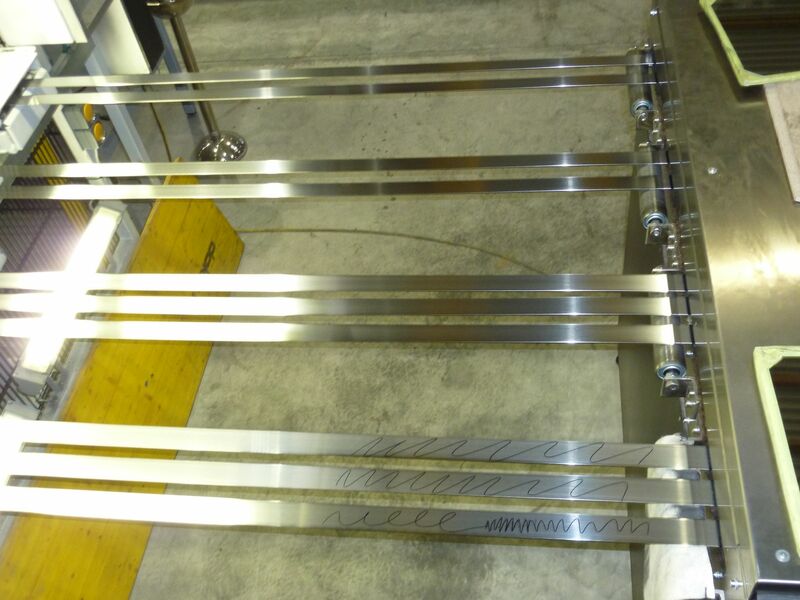 Buffing/Polishing of hardened and tempered steel strips is very often linked to BREUER buffing and polishing machines. 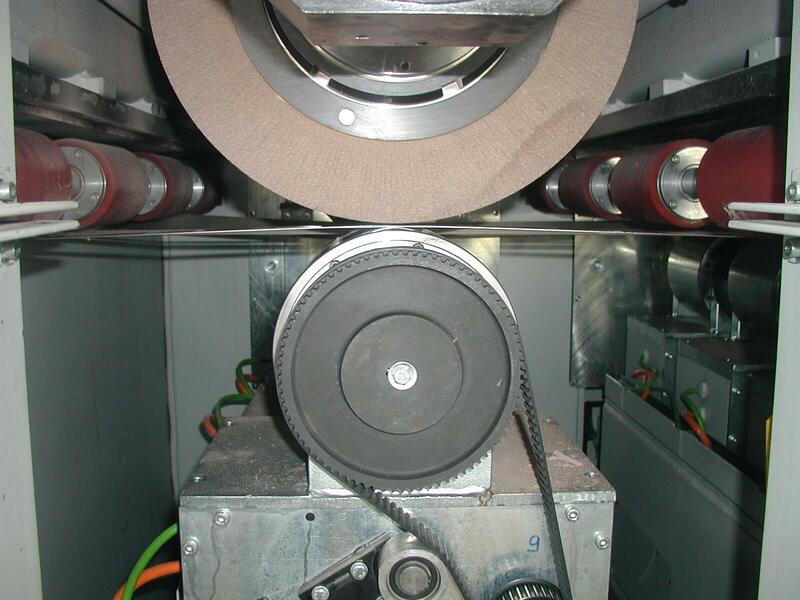 Low downtime during changing of the buffing rolls is essential to achieve high productivity. The cantilever type of polishing shafts allow a quick change within a few minutes. The latest development for buffing of hardened and tempered carbon steel is a new paste-free technology.